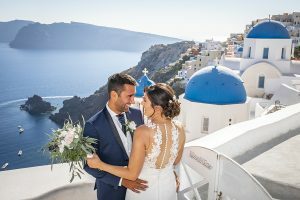 We are professional cheap Wedding photographers in Santorini and have years of experience in weddings photography and video in all kind of events. 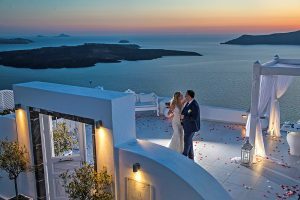 We give you the digital quality of wonderful photo’s using for background the splendid sunset and the volcano of Santorini island. One of the most important aspects of your wedding day will be your photography. 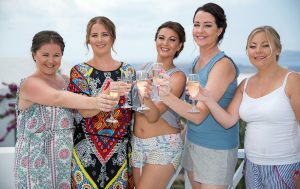 If you don’t have time to organize your wedding in Santorini, or if you just like to take beautiful pictures with Santorini cheap photographer while you are on the Island with your love ones, we offer you a photo session service that last 3 hours. We will drive you to the most extraordinary Santorini locations, to take your photos. You will received 30 edit photos on a memory card plus you will have 200 more photos full side with licenses to print at any time any where!